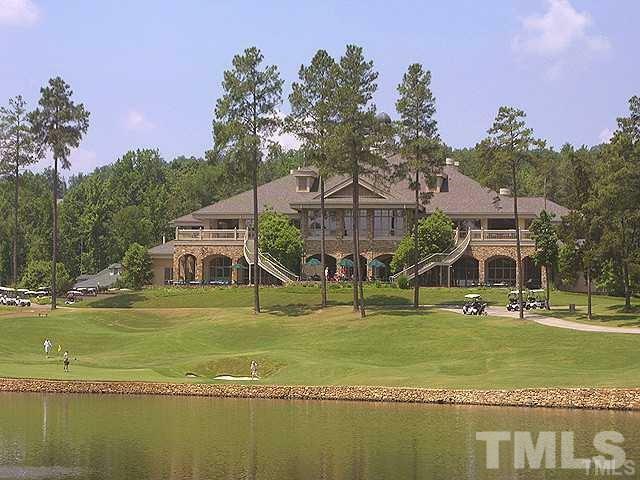 Build your custom dream home on this fantastic Governors Club Estate Lot! 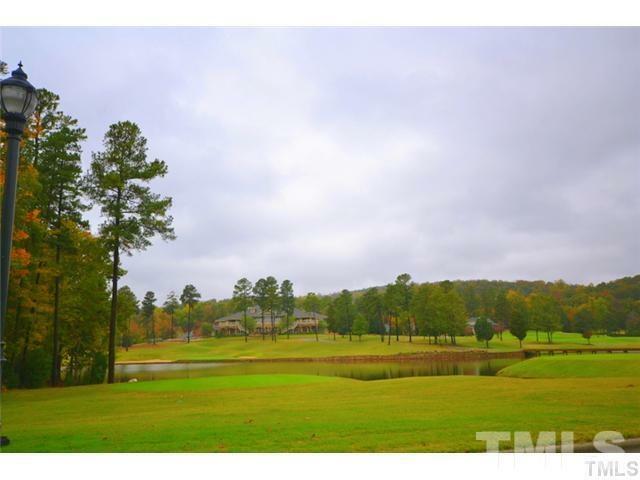 Looking for a amazing lot with incredible VISTA views? Look no further...The gentle slope makes this lot very versatile to have a nice walk-out basement if desired. No time limit to build and you can bring your own builder or use the Custom Home Building Program. .91 Acres! Happy to facilitate a meeting to walk the lot with custom builder/architect. 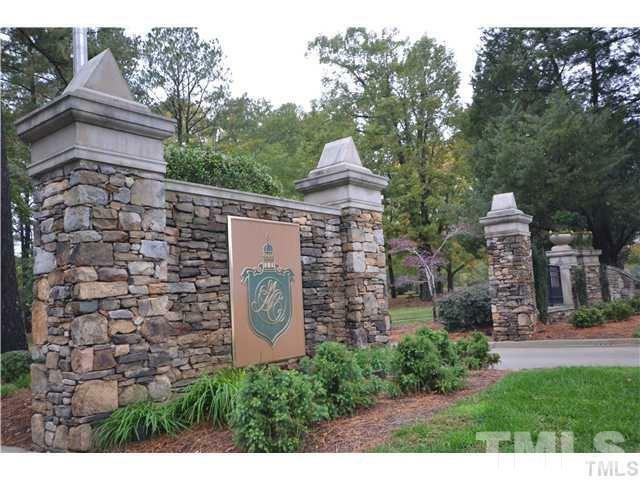 Close to UNC, Duke, RDU Airport, RTP, and fantastic medical facilities.